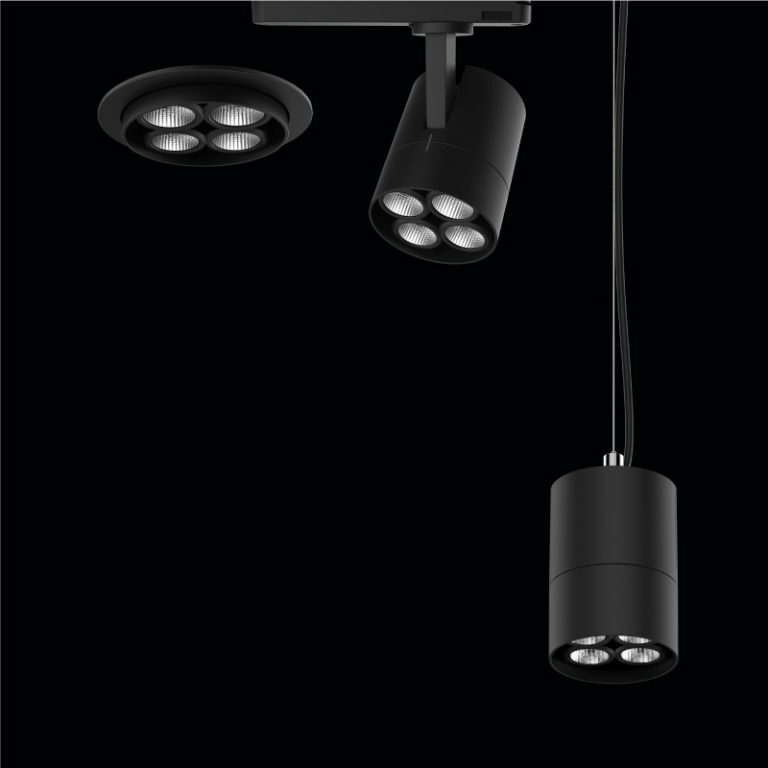 Plus Light Tech is proud to introduce its four latest light series- Perdu, Elite, Magnus and Array. 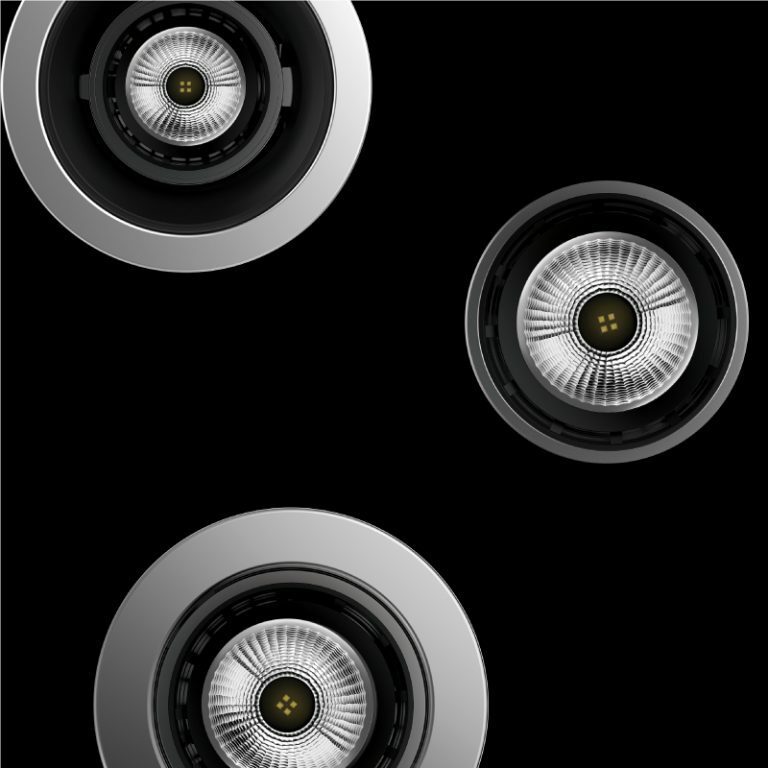 The superior technology used along with the state-of-art-optics sets the series a class apart from other professional lighting fixtures and creates an unparalleled lighting experience. This is how we strive to grow our business for the future. As a pioneer in retail lighting in India, Plus Light Tech (under Focus Lighting) is committed to driving innovation through efficiency. 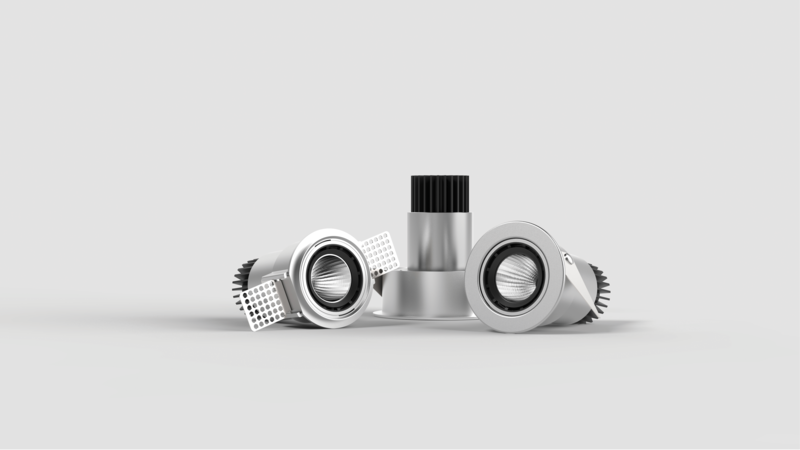 Our entire range of products come with cutting-edge, tunable white luminaires, that can be controlled via a BLE mesh. 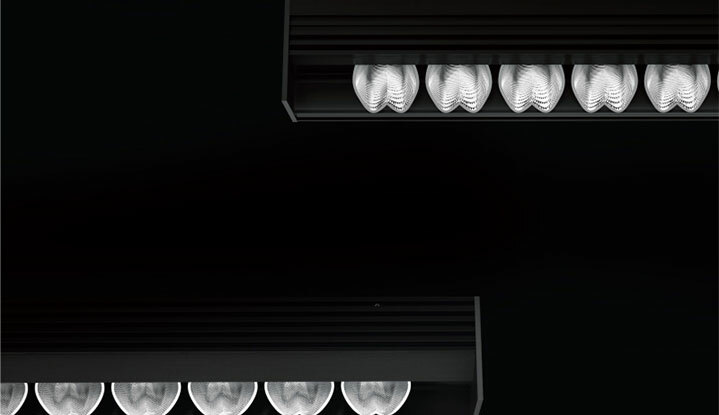 With fixtures designed for exceptionally high visual comfort, our luminaires achieve a UGR of less than 19, rendering the fixtures virtually glare-free. Ultimately, we want to provide the best in human-centric lighting with our wide range of offerings that will delight our valued customers and create growth opportunities. The Elite series of lighting fixtures are designed to achieve a sharp longitudinal cut-off. The modular nature of this design makes it extremely versatile and can be used to suffice a variety of lighting requirements. 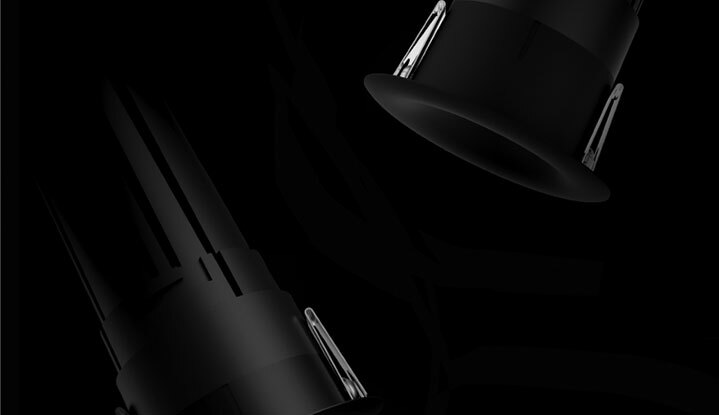 The Perdu series of lighting fixtures are designed to achieve a very unique and appealing lighting aesthetic by creating a nearly invisible source of light while delivering a stellar light quality. The Array and Magnus series of lighting fixtures are designed to achieve a highly precise beam control and are available in narrow, medium and wide beam angles. Get the right light with Plus Light Tech.